AS stated in our mission, PDQ looks to provide you with the highest-quality products and services possible in a timely fashion and at a competitive price. 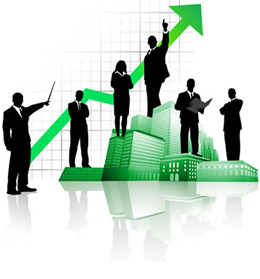 Our team of professionals will listen to your needs and will assist you in achieving your business goals. PDQ is prepared to handle all of your marketing needs including; print, web and overall brand awareness. 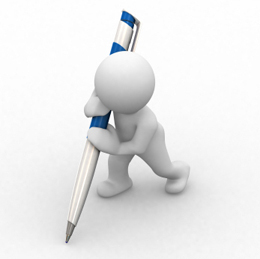 Tired of spending time writing copy for your brochures, flyers and other print collateral? What about copy for your website? Let PDQ handle your entire job from start to finish. Let PDQ take a close look in to your current marketing plan and help your organization take advantage of new trends and introduce ways to communicate more effectively with your target audience. The media can be a powerful tool if it is harnessed correctly. Let PDQ help your organization with its media outreach. 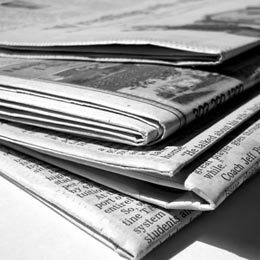 We can craft expert press releases and press kits.